Located in the northern part of Nueva Ecija, Philippines, Pantabangan is a first class municipality with a population of 27,353 people, according to the 2010 census. Particularly, it is located below Mt. Dalimanok at the foot of Mt. Mabilog, which are found between the Caraballo and Sierra Madre mountain ranges. This dam was built under the supervision of the National Irrigation Administration in 1974 to provide irrigation, serve as reinforcement against flood and supply additional electricity to the entire Luzon. Proudly built by Filipino engineers, it is an earth-fill embankment dam along the Pampanga River, with a reservoir that is considered one of the cleanest in the country and one of the largest in Southeast Asia. Now, the Pantabangan Dam has become one of the most visited tourist spots in Nueva Ecija. It attracts visitors with a scenic view of its surrounding area. Also, you would appreciate its engineering wonders when you get there. Experience the activities in the Pantabangan Lake. 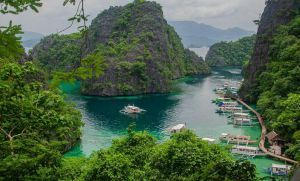 In the past, game fishing was not that popular in the Philippines, but recently, it has been gaining some grounds, and the Pantabangan Lake is one of the places in the country where you can experience it. After all, fishing is a primary source of income of most residents in the municipality. Unknown to many, there is even bass fishing offered here. Just ask local fishermen on how you can do such activity. One of the most beautiful sights to see in Pantabangan is its sunset. During such time of day, the sun is reflected on the lake like a mirror of nature, which is very fascinating. Check out the site of the Pantabangan church ruins. When the Pantabangan Dam was built, a part of the municipality was submerged under water, including its church of Augustinian architecture. There was a time when the ruins can be seen during summer, but nothing has been seen since them. Visit the Dela Merced Mansion. This ancestral house is owned by the Dela Merced Family. Built by one of the artistic men in Pantabangan, it blends architecture with the beauty of nature. Experience its festivals, arts and culture. 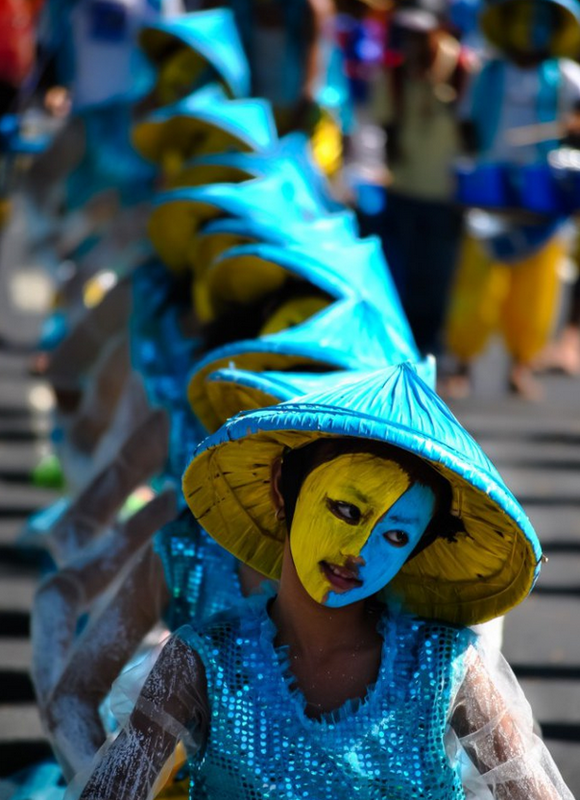 The place boasts of the Pandawan Festival, which showcases many local talents and entertainments. When it comes to arts, you can learn the legends and memories of the old town through great paintings, including the “Alamat ni Minggan”, by child folk painter Elito V. Circa. When he painted this masterpiece, it is stated that he used his hair and blood. Also, take note that the predominant spoken language in Pantabangan is Tagalog, followed by Ilocano. Pantabangenians are known for their very distinct strong Pantabangan accent, called “Adyu-ari”. From Manila, you can access Pantabangan via two routes— the Cabanatuan-Rizal Road and the Guimba-San Jose City-Rizal Road. From SCTEX to Cabanatuan-NLEX to Clark Logistics Interchange, you should turn right to Tarlac and then choose the SCTEX exit in Amucao. From there, also take a right turn to La Paz, and then go straight to Sta. Rosa. When you reach Sta. Rosa, turn left and choose the road that leads to Cabanatuan City. There, you can take the Talavera route and make a right turn to Rizal, Nueva Ecija. If you choose not to drive, you can always some public transportation to reach the place. goodafternoon ,We’re Civil engineering students from University of Batangas , we ‘ll ask if your office accepts educational tour. We will wait for your response thank you. I will be driving from Baguio City, please show me shortest route to hit Pantabangan Dam and LAKE. Thank you. Hi, are there transient houses in Pantabangan Area.. We will be biking from Laguna to Baler. 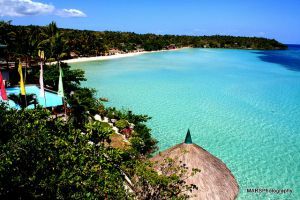 we plan to stopover in pantabangan for the first night..